RZD Logistics will realise the transportation of Volvo cars from the factory in Chengdu, China to the Kaluga region in Russia. Until next year, 1,240 cars should be moved by train over the New Silk Road, the company said. The first container with cars arrived in Freight Village Vorsino, nearby Moscow on 31 August. 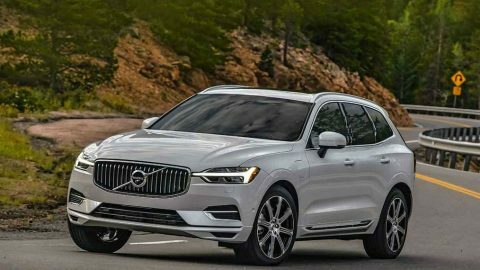 It was a test run containing three cars Volvo XC60, stored in a 40-foot container. From Vorsino the cars were transported by truck to terminal Rosva in nearby Vorotynsk, where they are stored until further delivery to the dealer. It is expected that further shipments will be organised on a regular basis, with a general volume sixty cars per month till the end of 2018. In 2019 the company is expected to deliver 1,000 cars, said RZD Logistics. 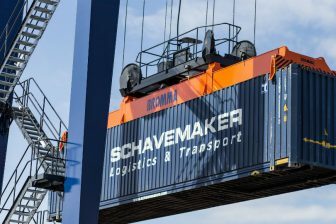 The Russian logistics company is responsible for the transport of the cargo, but also the customs procedures, which only take place in Rosva thanks to its internal customs transit regime. “We certainly consider our nomination to deliver Volvo cars as a big trust to our service and project, which proves the competitiveness of railway transport. 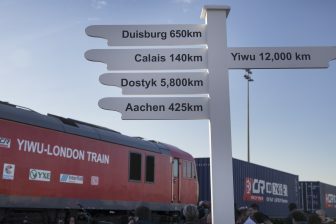 Long-term cooperation meets the interests of both countries – the car manufacturer has lately strengthened its presence in China, whereas RZD Logistics has significantly expanded the geography of its routes”, noted CEO Viacheslav Valentik. Volvo has been active on the New Silk Road since 2017, when it launched a regular service from Daqing, in Heilongjiang Province, China to the Port of Zeebrugge in Belgium. It was the world’s first automaker to export Chinese-built cars to Europe by train using the New Silk Road. 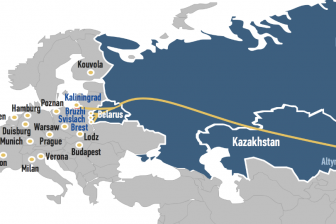 RZD Logistics facilitates several rail freight services on transit through Russia. Olga Stepanova will represent the company at the New Silk Road Conference, taking place on 27 September in Tilburg. She will elaborate on the efforts to improve transit time and reliability of the service on the Russian territory. You can register for this event here.